N. Subramanyam Brij Lal. 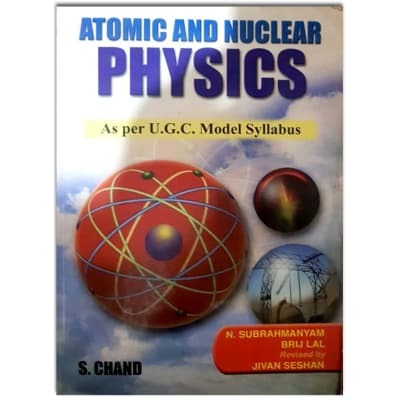 Deals with electrons, positive rays, X-rays and photo electricity, radioactivity, particle accelerators atomic structure, nuclear energy, quantum physics, and special theory of relativity. 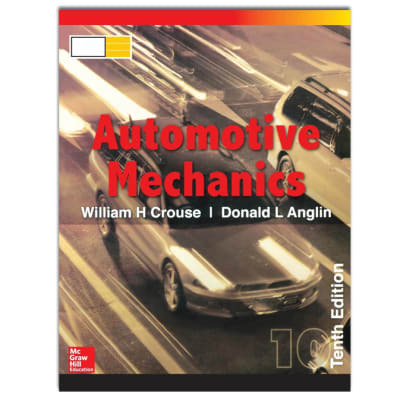 William H. Crouse and Donald L. Anglin. 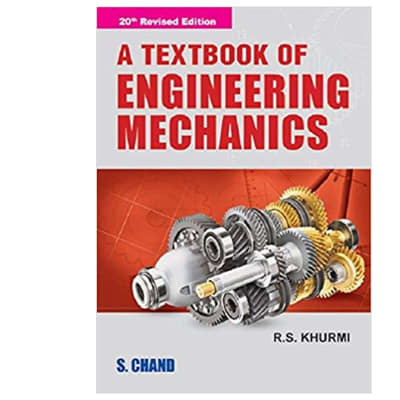 Provides the reader with the latest developments in the field of automotive operation, design, construction, diagnosis, and service. M.S. Shetty. 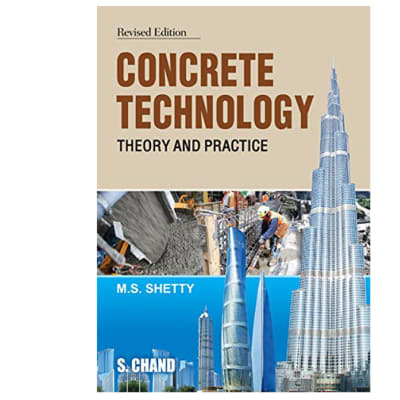 Covers cement, testing of cement, water and mixtures, admixtures and construction chemical, elasticity, creep and shrinkage, durability of concrete, and concrete mix design. B.R. Gupta and Vandana Singhal. 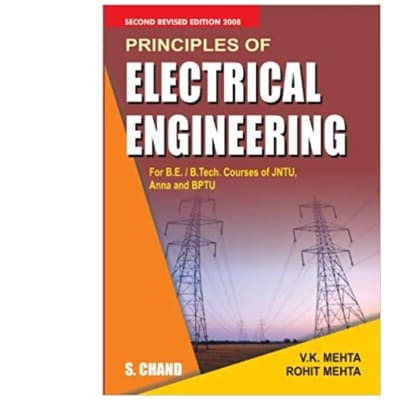 Provides a comprehensive introduction to the subject of electrical engineering. W.A.J. Chapman. Production engineering appears on the calendars of polytechnics and universities. W.A.J. Chapman. 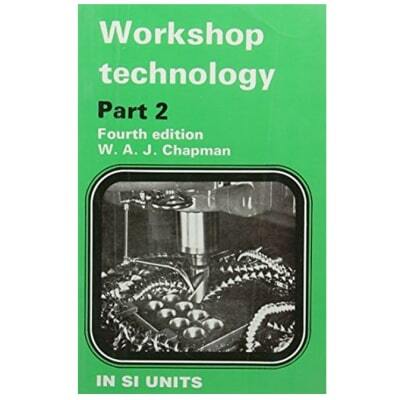 A useful textbook for any system of education where technicians and craftsmen are concerned. W.A.J. Chapman. 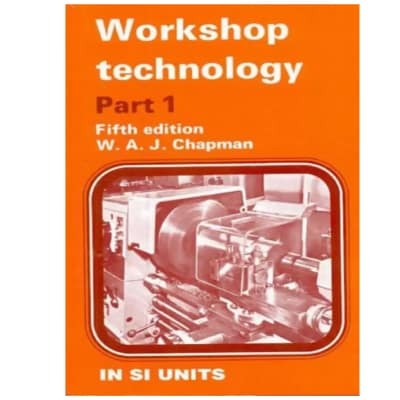 Useful to students for the preliminary work in workshop technology. Sears. Salinger. 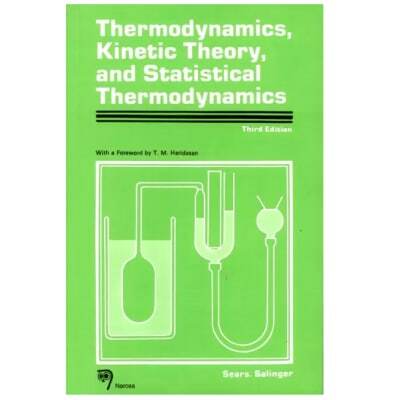 The text is particularly useful for advanced undergraduates in physics and engineering who have some familiarity with calculus. R.S. Khurmi. 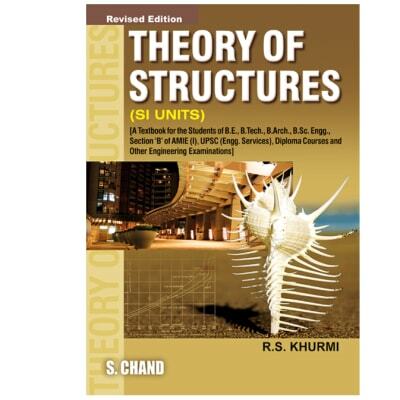 The Theory of Structures' is concerned with establishing an understanding of the behaviour of structures such as beams, columns, frames, plates and shells, when subjected to applied loads or other actions which have the effect of changing the state of stress and deformation of the structure. R.S. Khurmi. 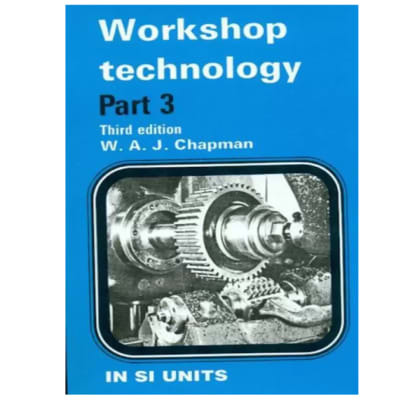 Composition and resolution of forces, moments and their applications, equilibrium of forces, centre of gravity, virtual work, combined motion and balancing of rotating masses. V.K. Mehta and Rohit Mehta. 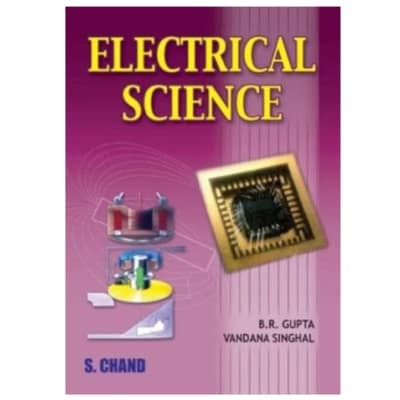 Meets the needs of the readers who want to gain a sound understanding of electrical engineering. Dr. B.R. Gupta. 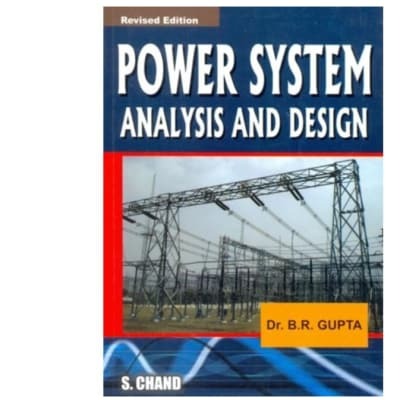 Covers transmission, distribution, stability, load flow, surge phenomena, faults, design of transmission system and other related aspects of power systems. N. Veerappan. 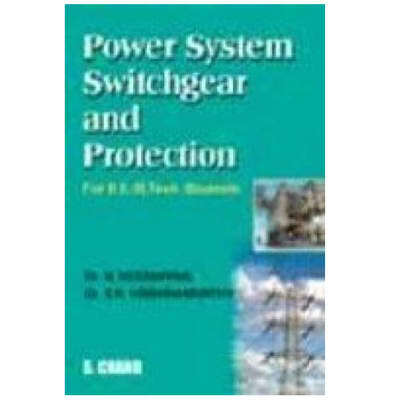 Operating principles and relays construction, apparatus protection, theory of arc interruption, fuses, circuit breakers and protection against over voltage. Alak De. 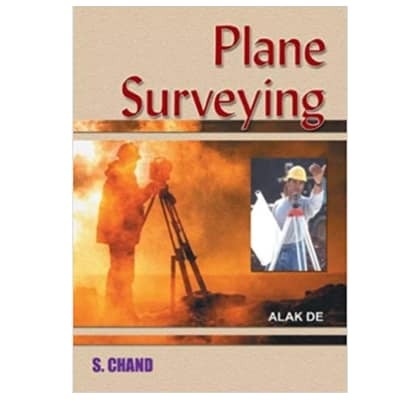 Prepared keeping in view mainly the requirements of practising civil engineerings, with all the essentials of a useful concise handbook, such as the design formulae, graphs, diagrams and tables. P.C. 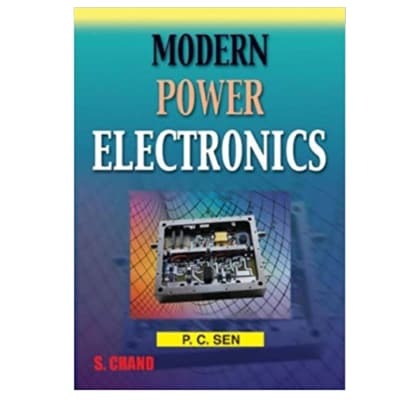 Sen. Revised and republished for a new generation of students studying their electrical degree and HNDs. R.S. Khurmi and J.K. Gupta. Essential when it comes to preparing for exams. 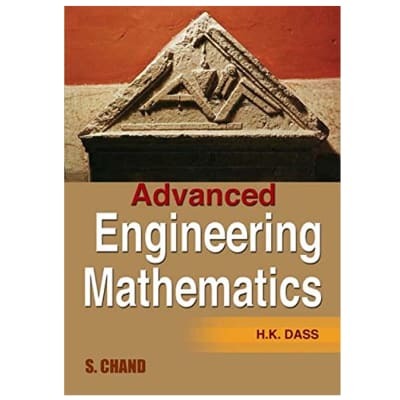 Gives you an insight on a wide range of aspects related to the subject. E.R. R.K. Rajput. 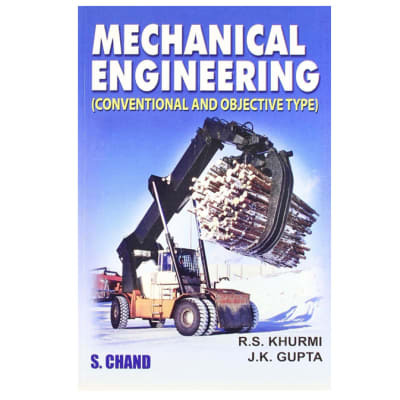 Ideal for students preparing for bsc engineering, amie and gate examinations. H.K. Dass. Primarily written according to the prescribed syllabus of A.M.I.E. 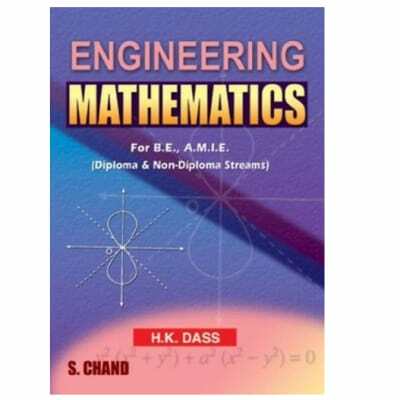 (Diploma and Non-Diploma Streams) and also useful for B.E./B.Tech. students. H.K. Dass. 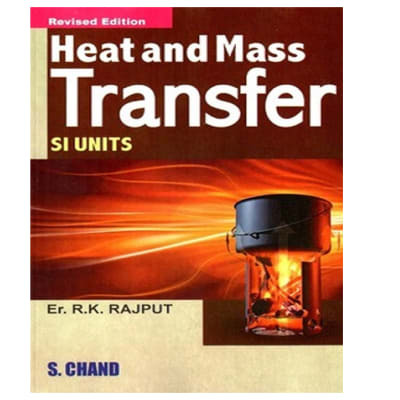 Deals with partial differentiation, multiple integrals, function of a complex variable, special functions, laplace transformation, complex numbers, and statistics.